Do you know about the documents you need to sell your land in Southern California? 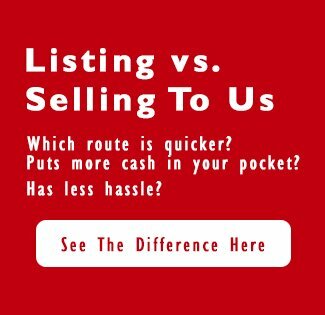 We can help you make sure you have everything you need before selling your property. Learn more about what you will need in our latest post! Selling land might seem more simple than selling a house, however, there are some documents you should have available before you sell. Being prepared and having everything in order will help the transaction to run smoothly without any bumps in the road. Keep reading to learn more about the documents you will need when selling land in Southern California! 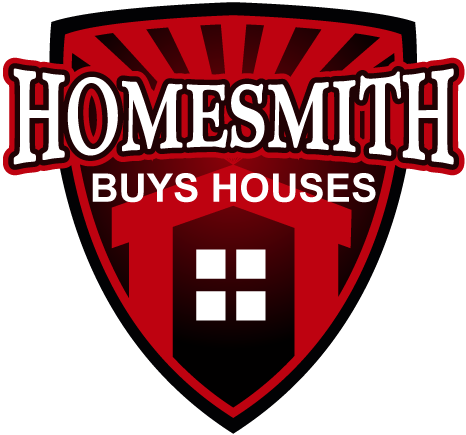 If you want to sell your land, give the team at Homesmith Group a call! We can handle the paperwork for you, making the process a breeze!